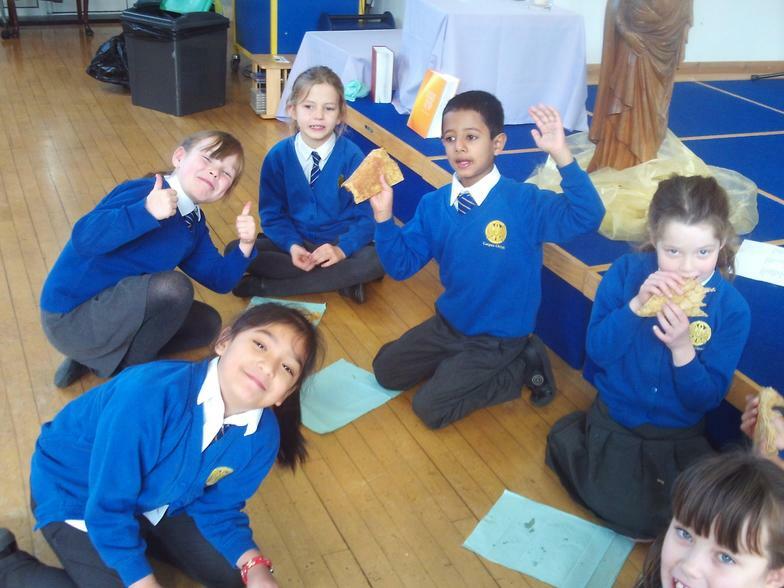 Welcome to St Vincent de Paul! 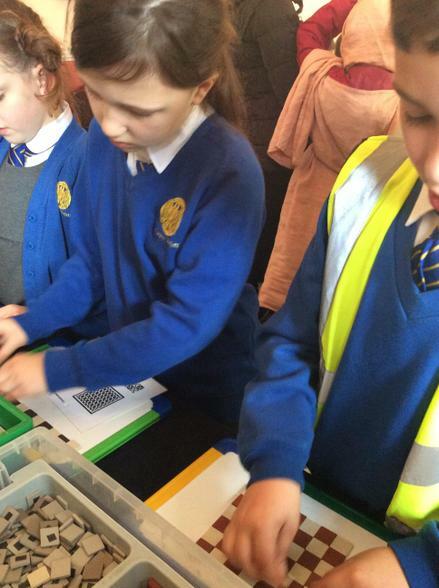 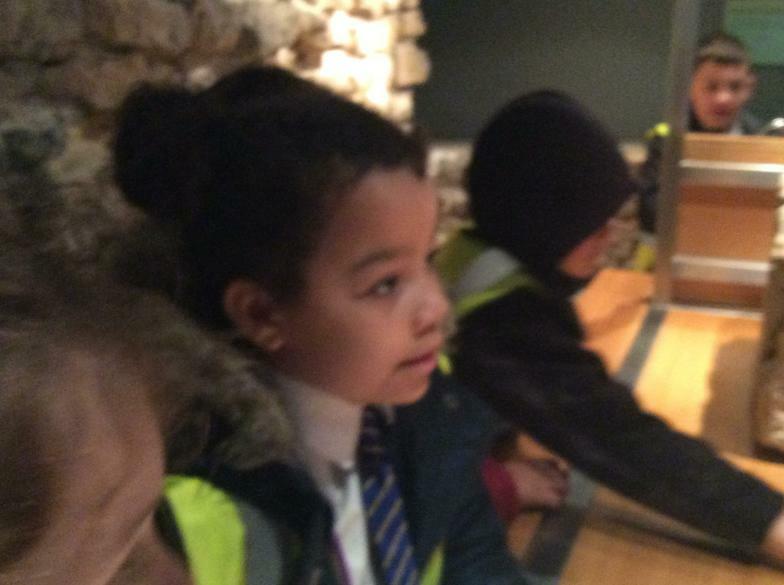 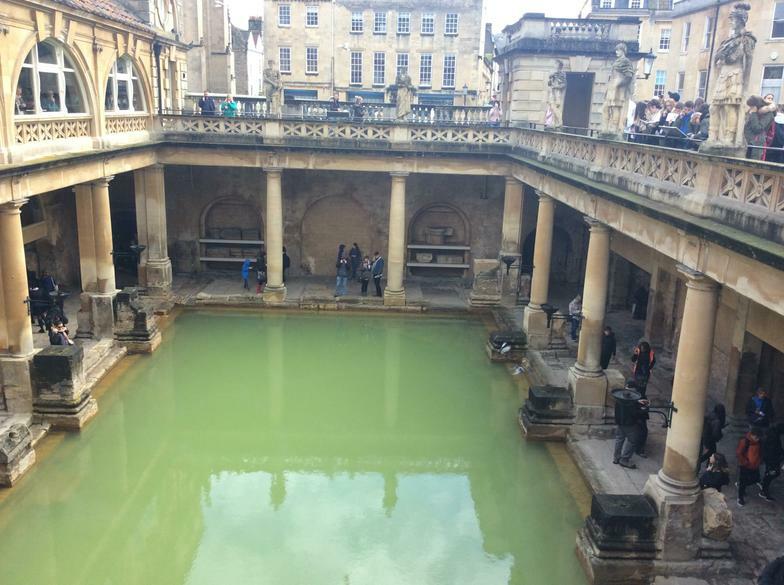 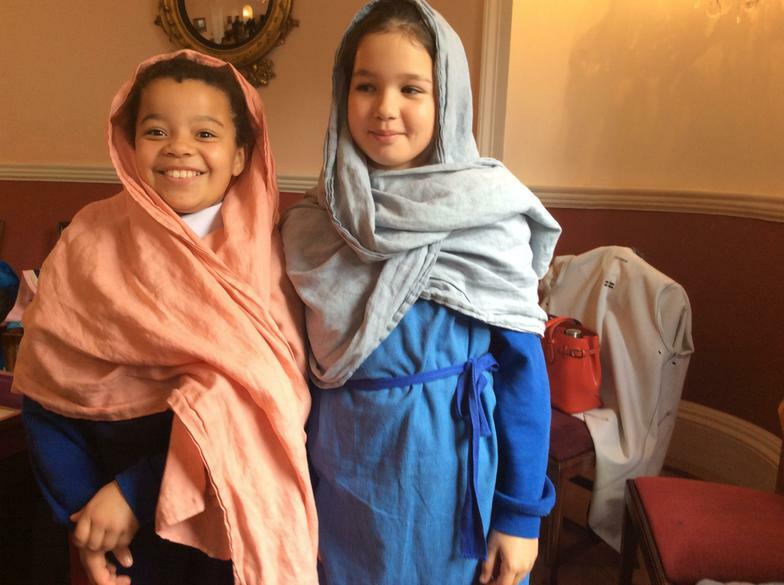 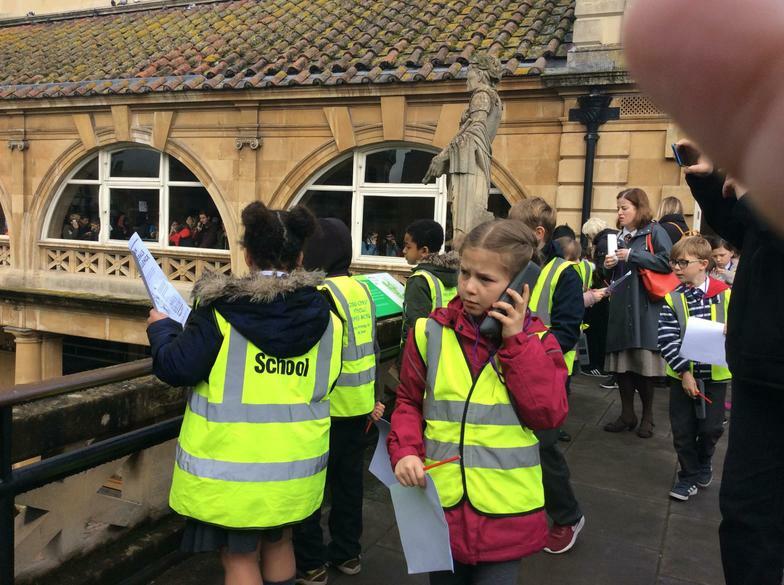 To celebrate our learning about Romans Year 3 and 4 visited Roman Baths! 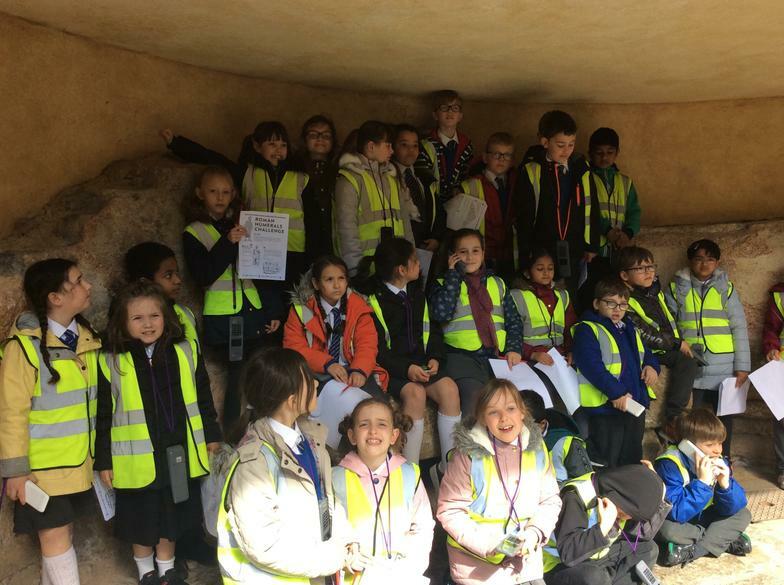 This was a fantastic first hand experience and an opportunity to get familiar with how Romans used to live centuries ago. 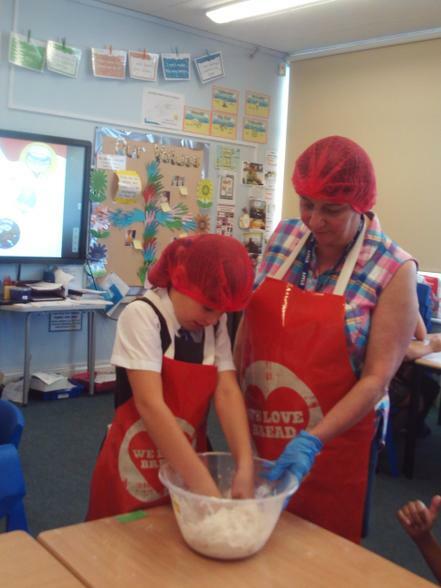 Thank you to all the parents who came with us, you were a great support! 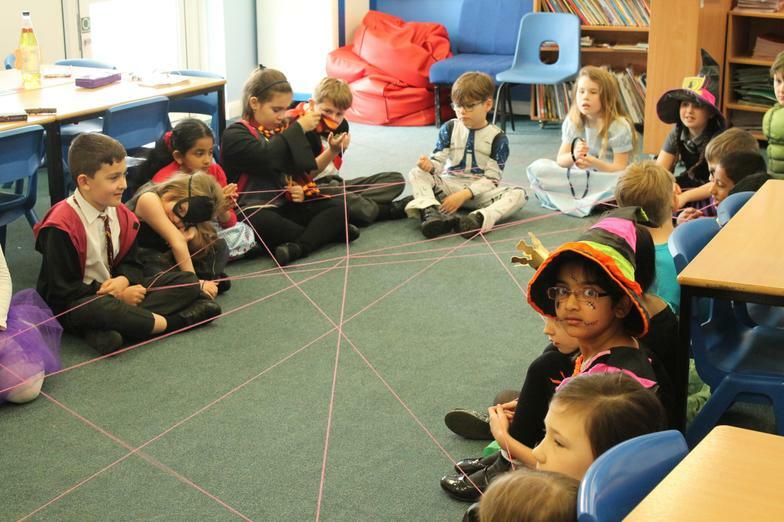 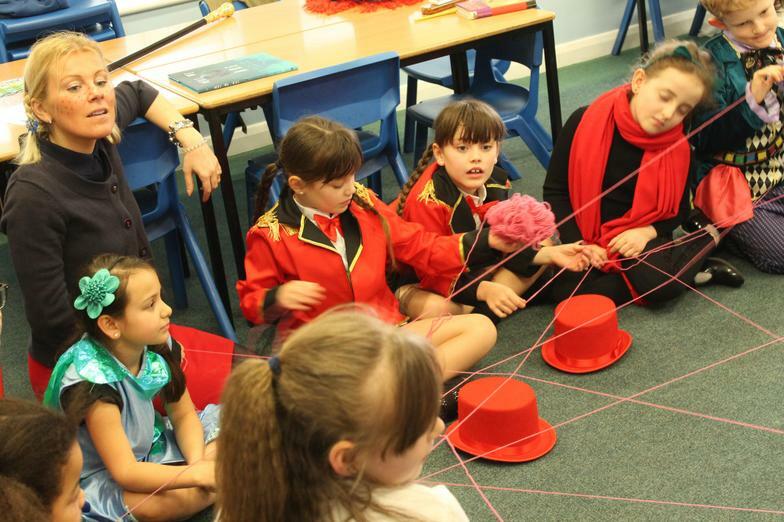 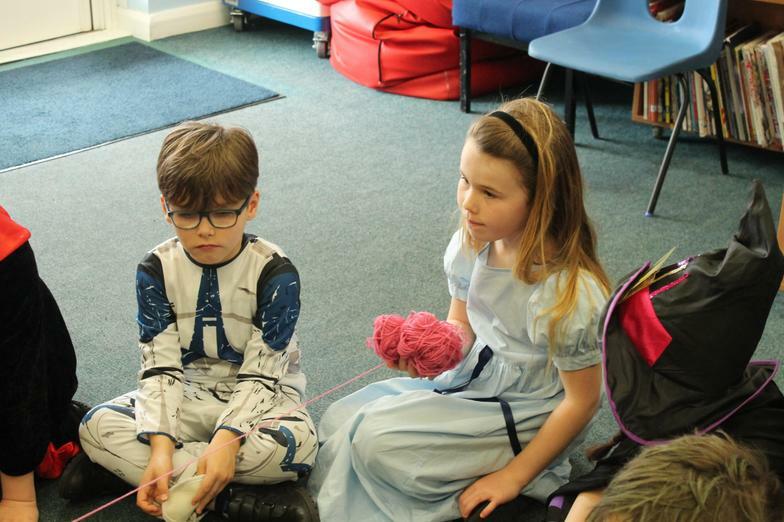 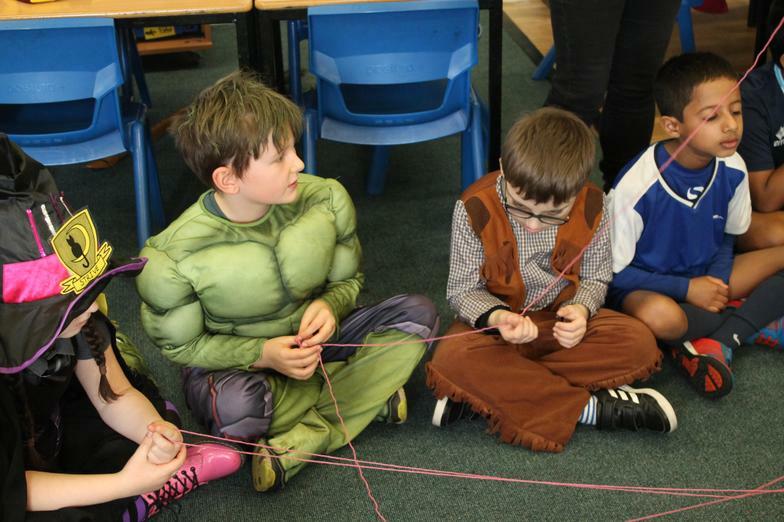 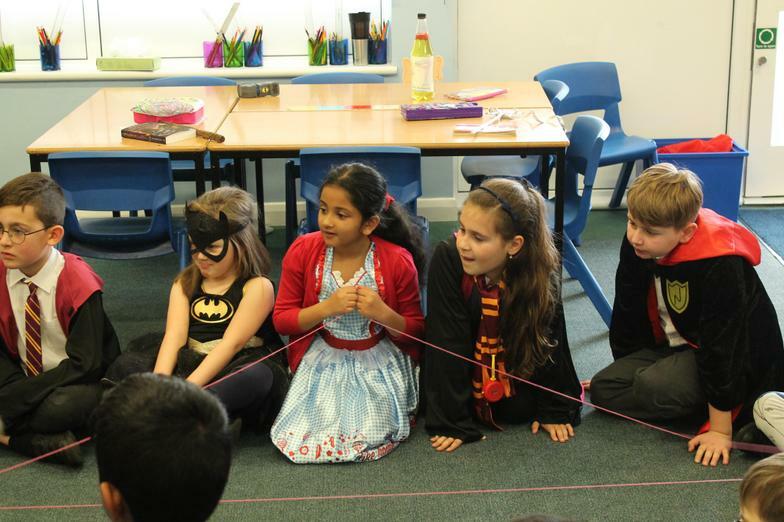 We had a great celebration of World Book Day - playing String Kindness game. 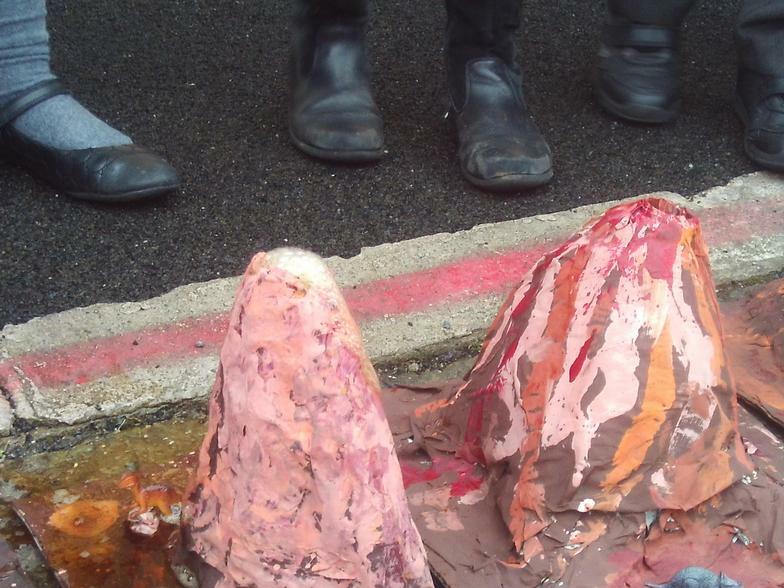 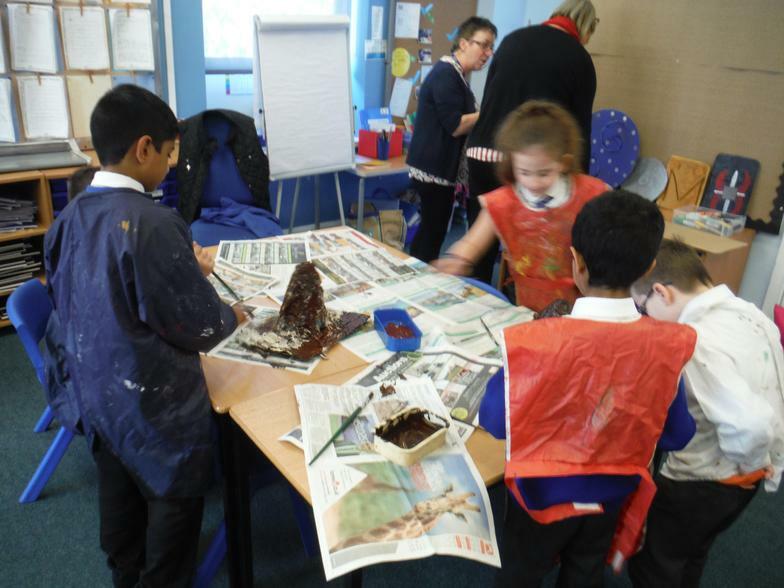 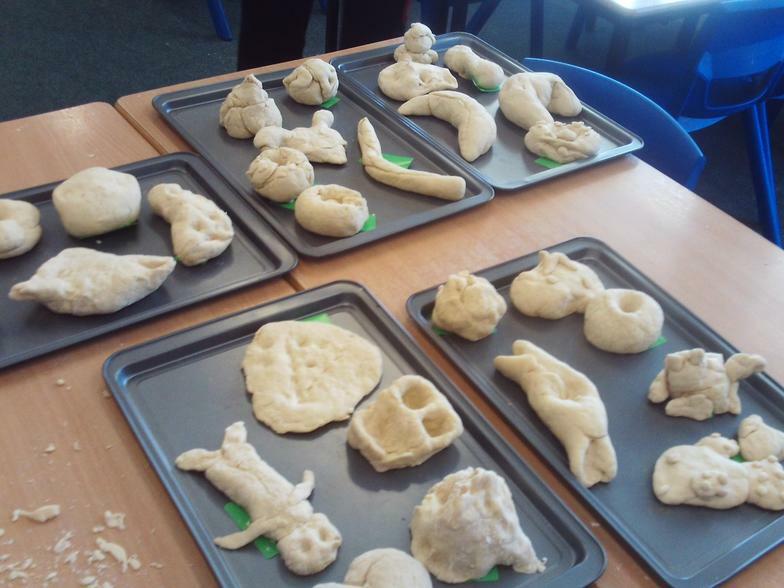 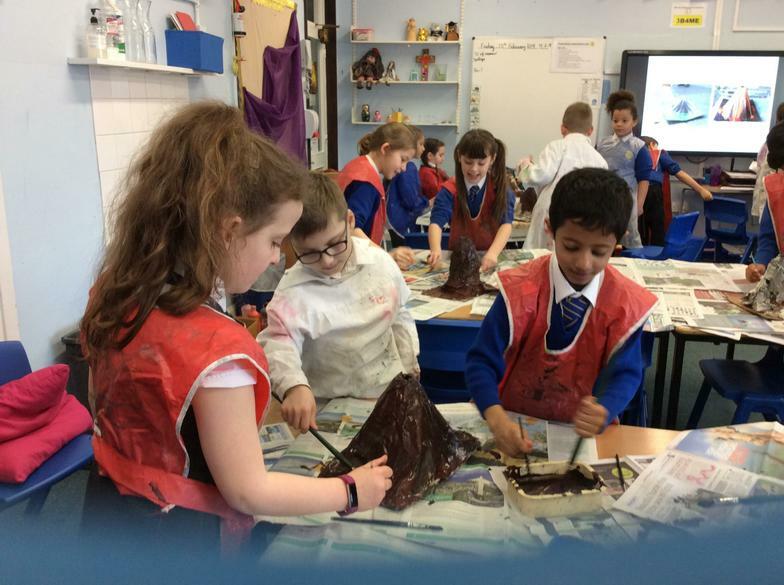 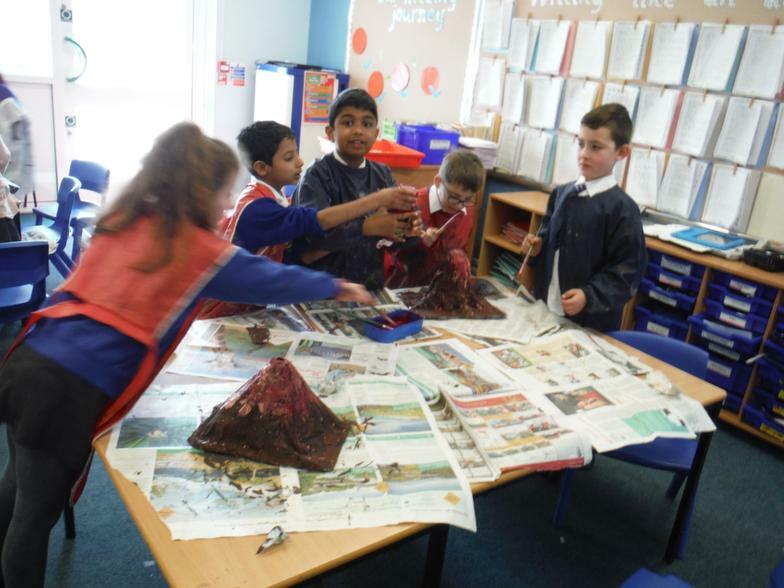 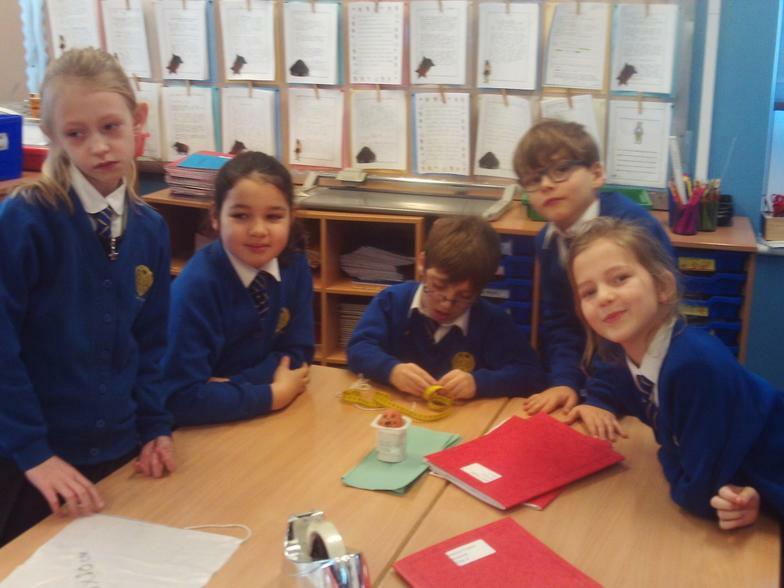 Year 3 children planned, designed, wrote instructions and made some wonderful models of volcanoes as part of our Powerful Forces topic. 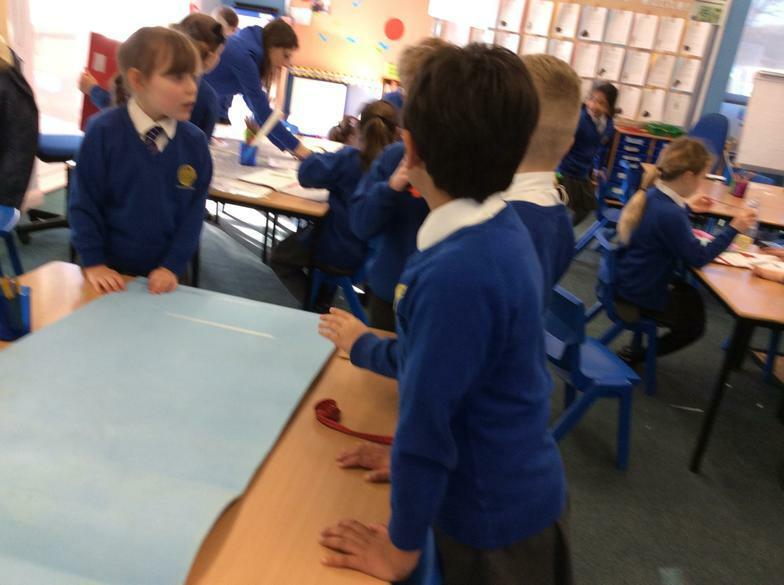 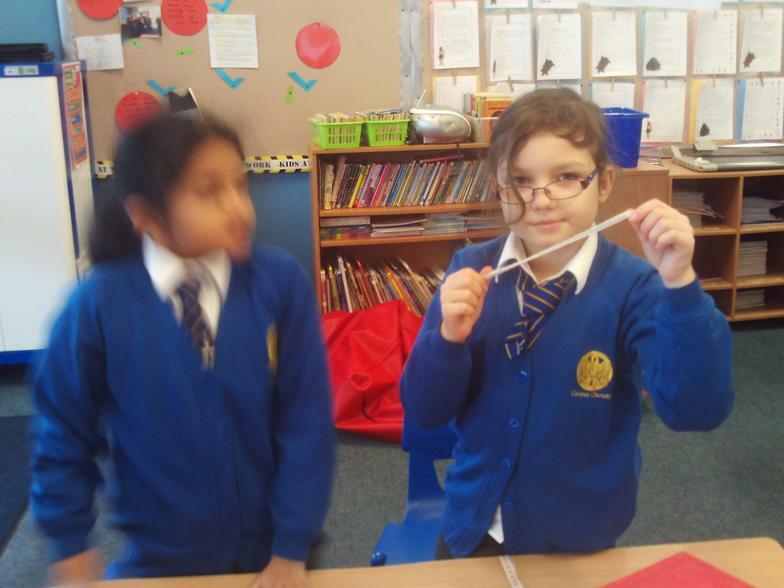 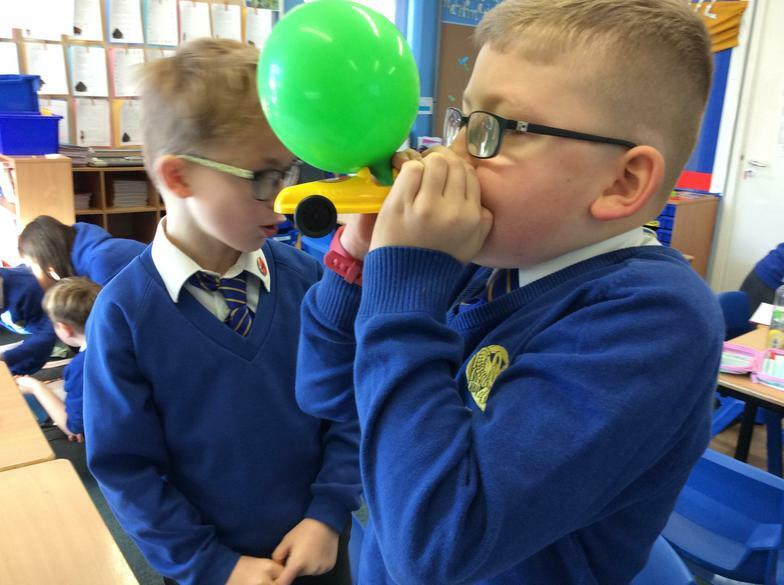 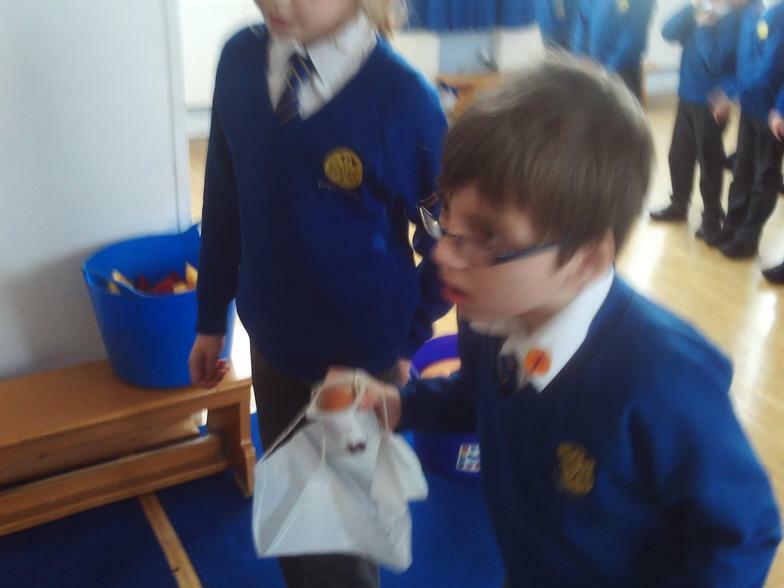 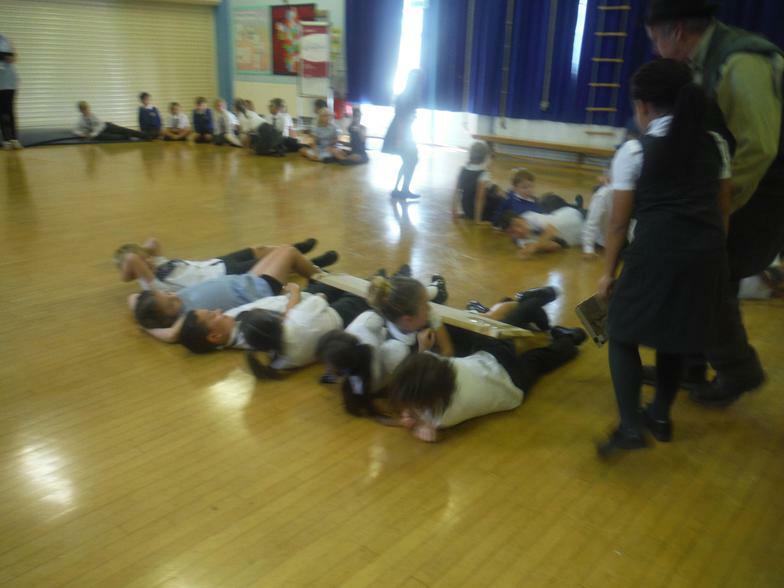 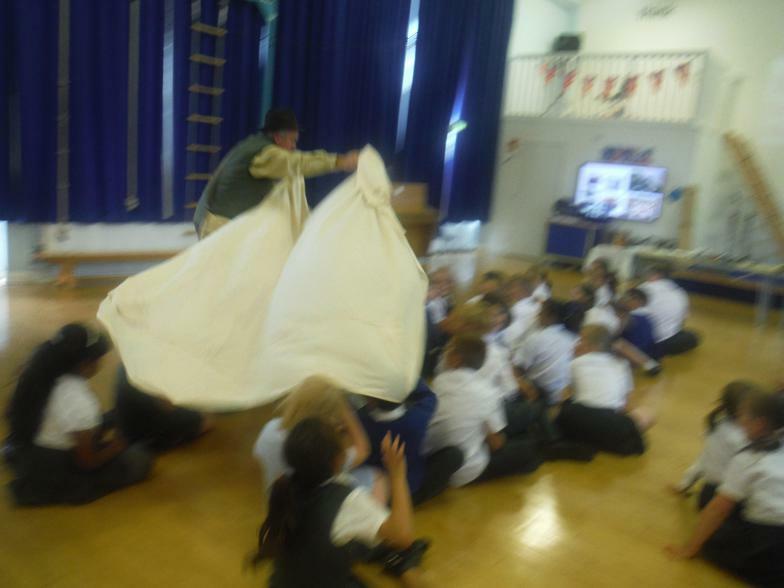 Year 3 has started to learn about Powerful Forces by exploring pulling and pushing and air resistance. 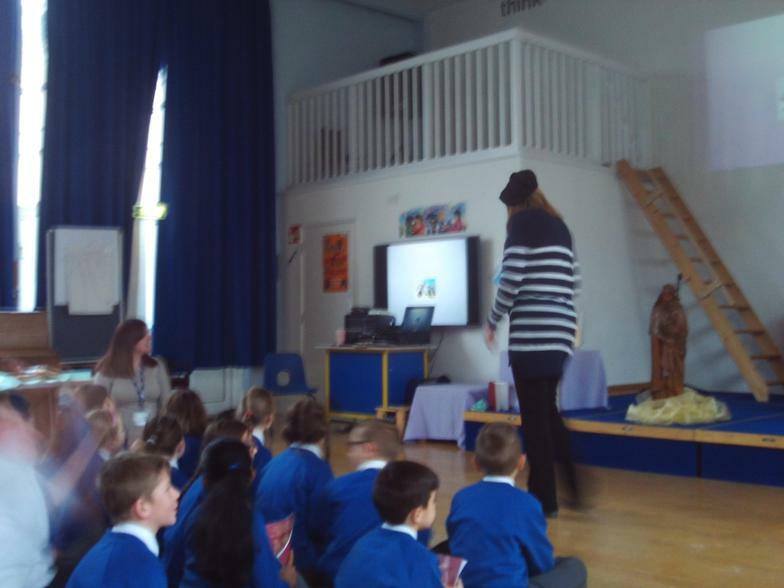 WOW day - all about Fabulous France! 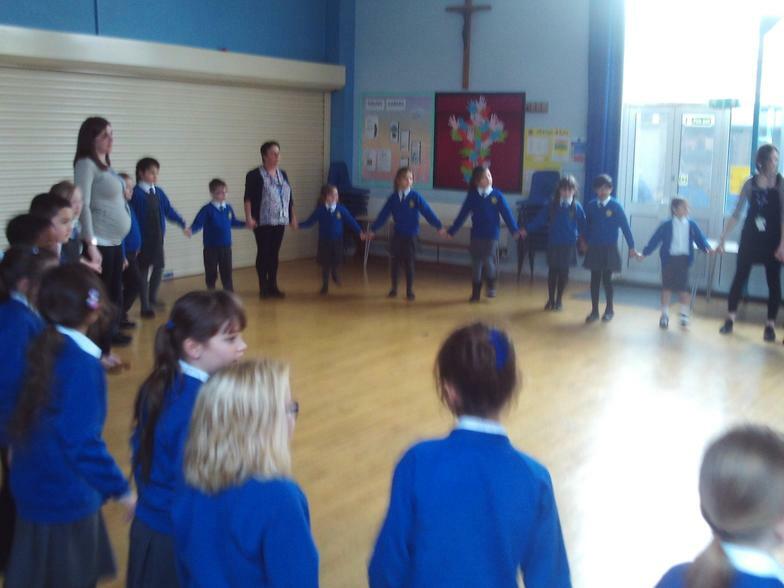 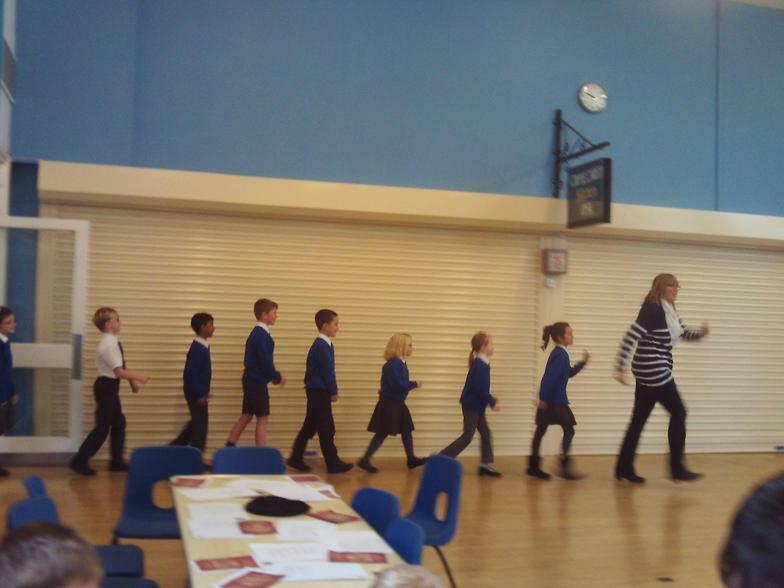 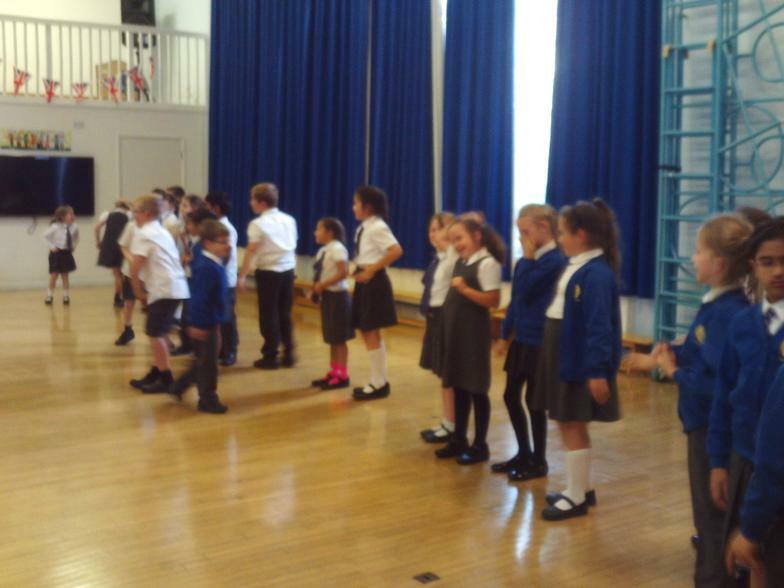 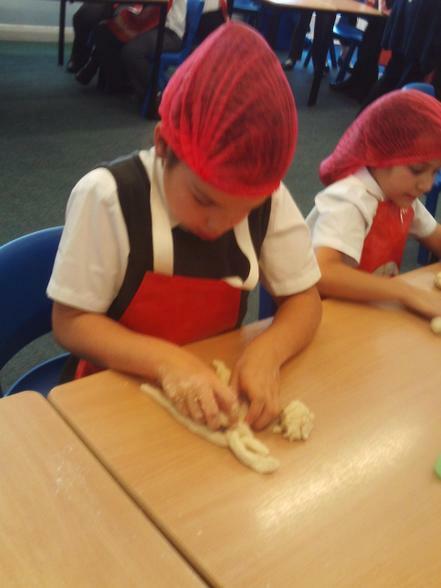 The children from Year 3 and 4 had a fantastic day exploring traditions and culture of France. 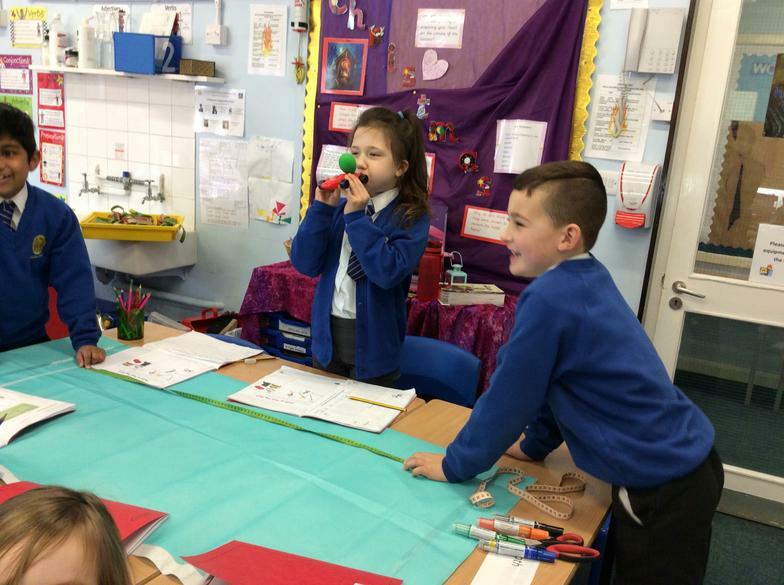 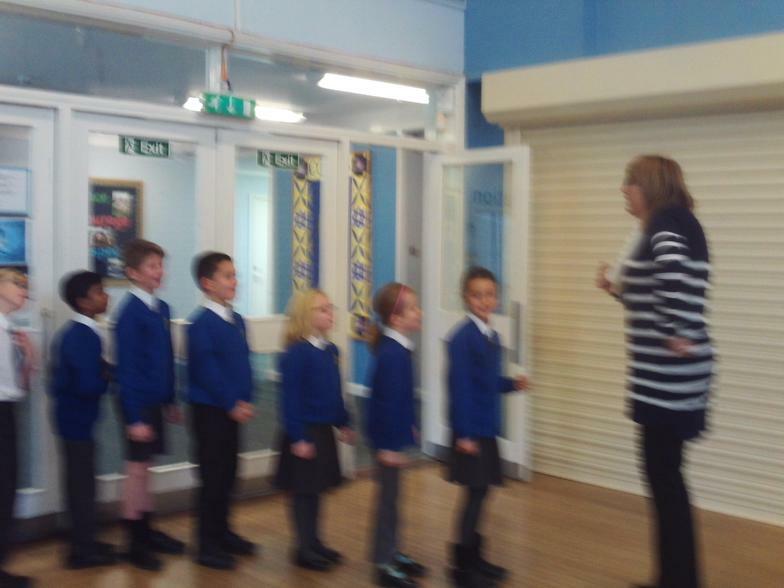 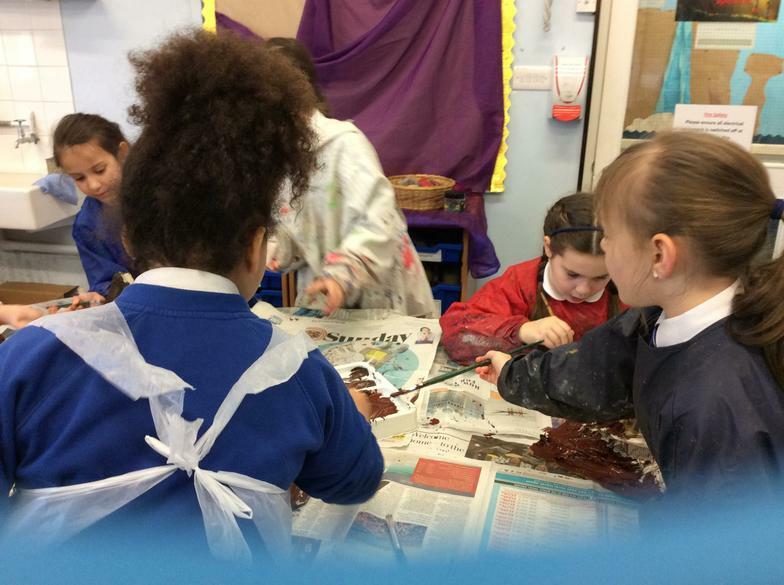 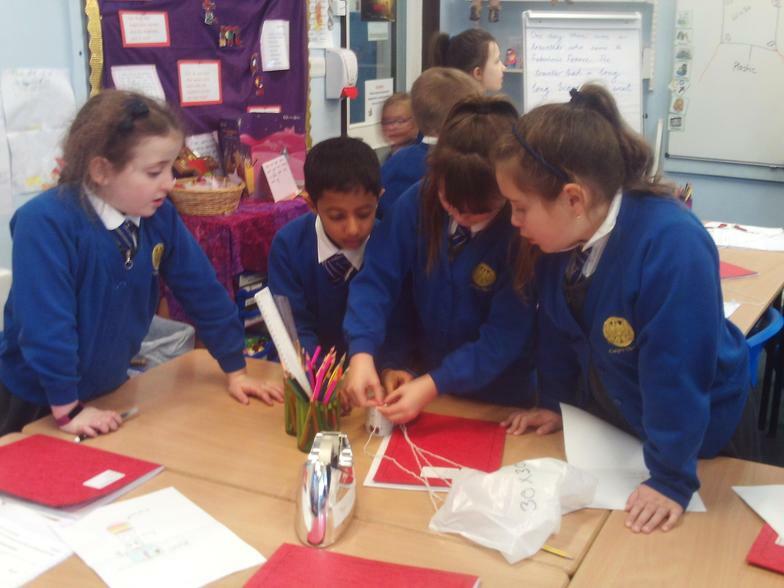 What a lovely experience we have had with Warburton experts visiting our class! 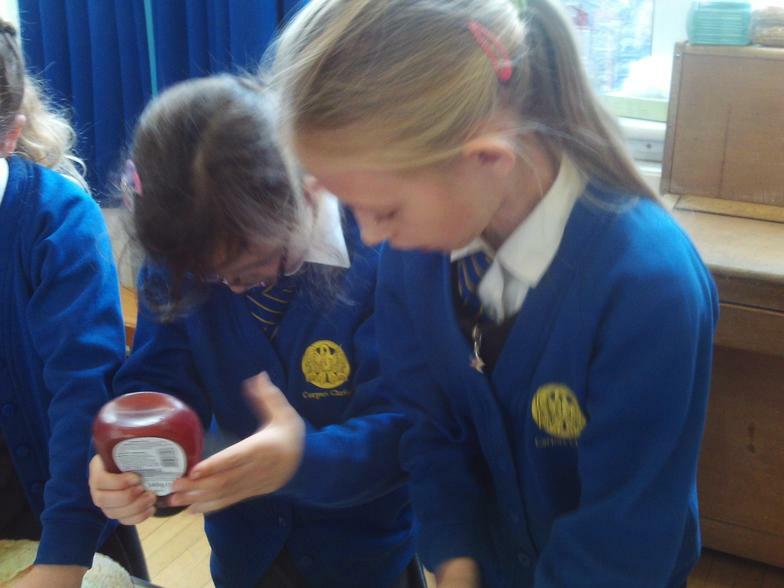 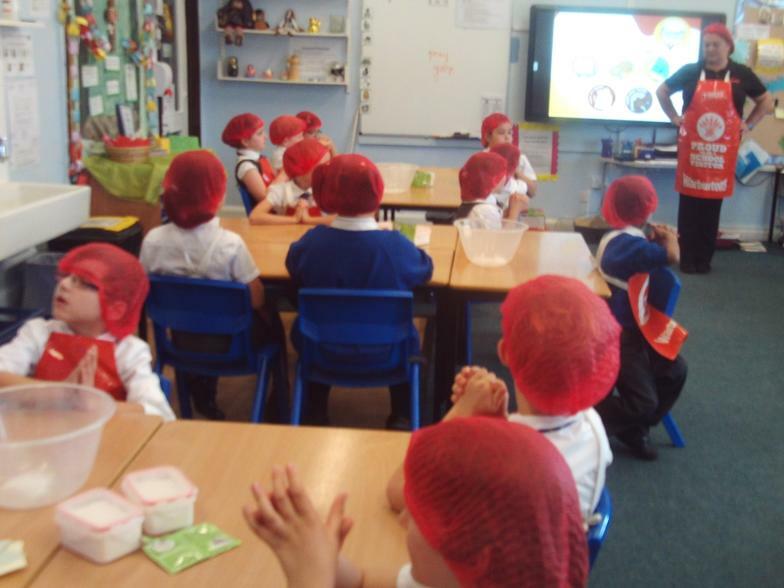 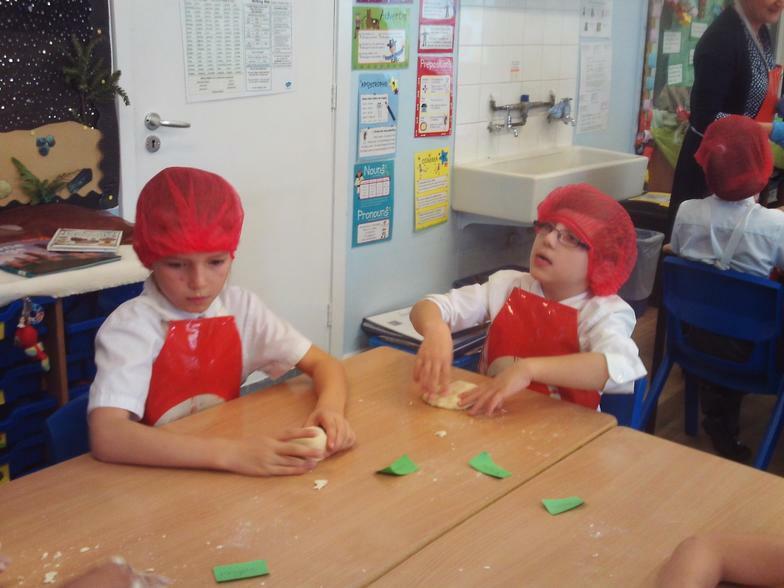 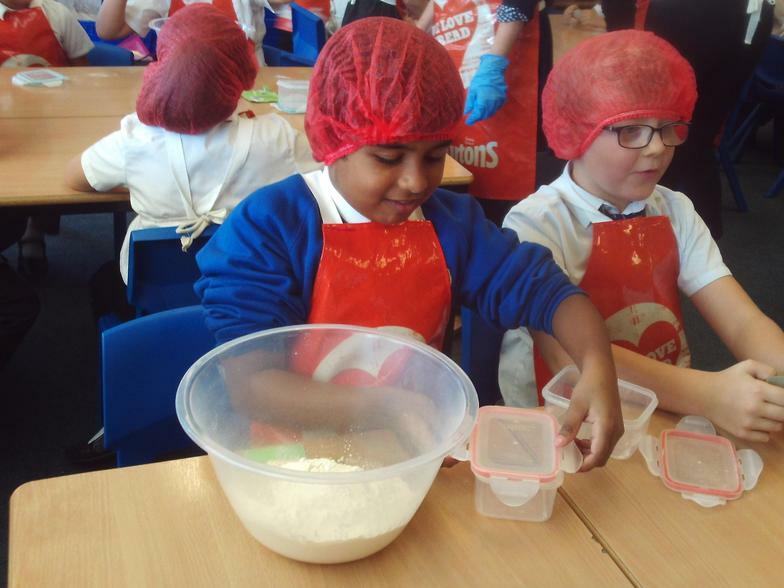 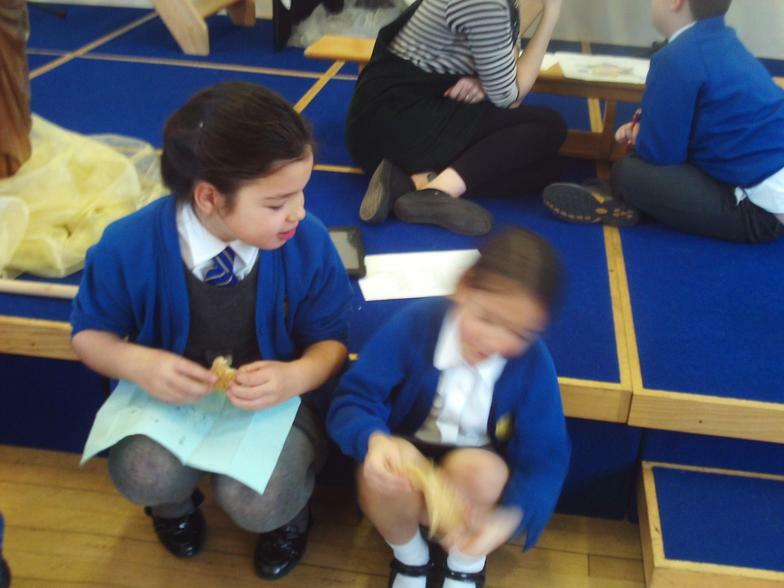 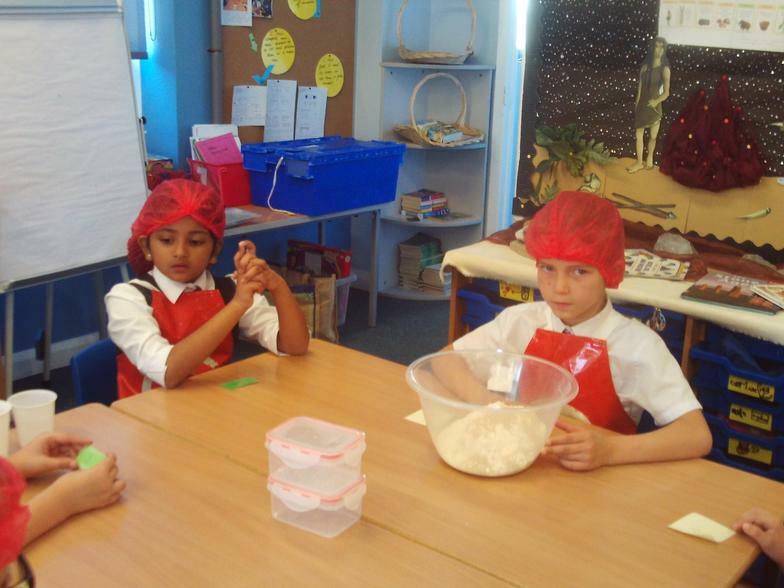 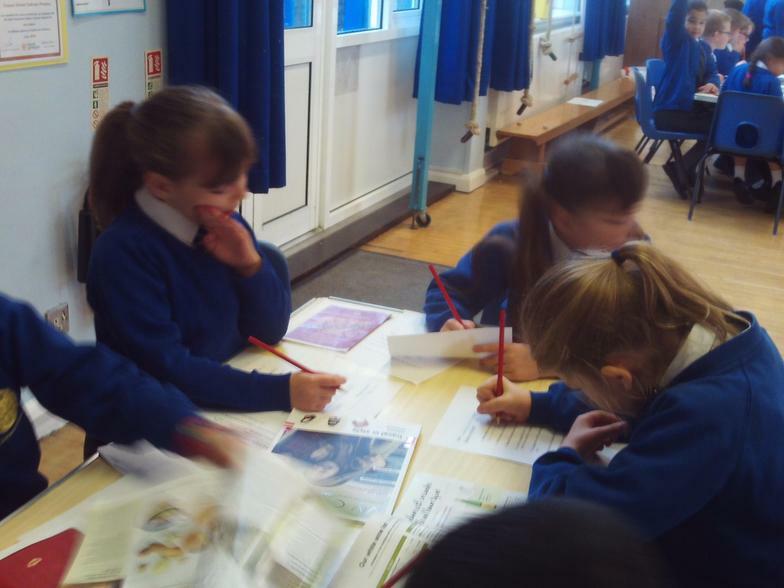 Year 3 children had the opportunity to learn about safe and healthy cooking. 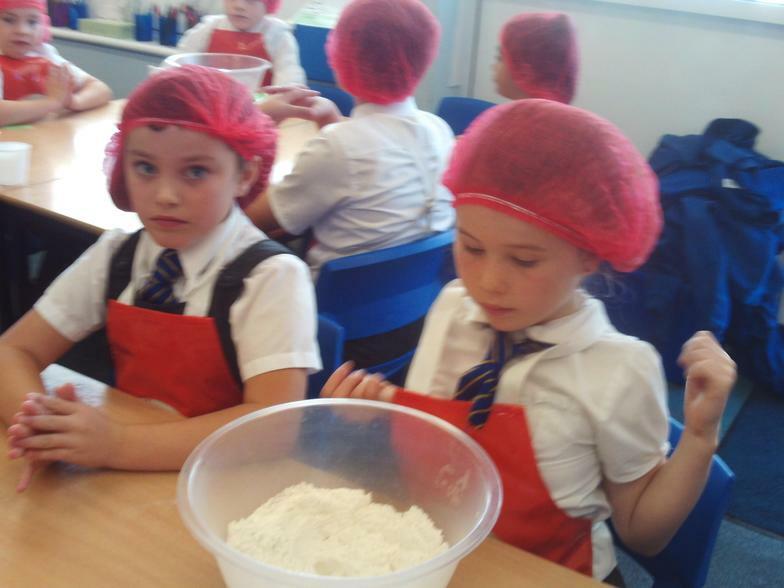 They also baked their own bread! 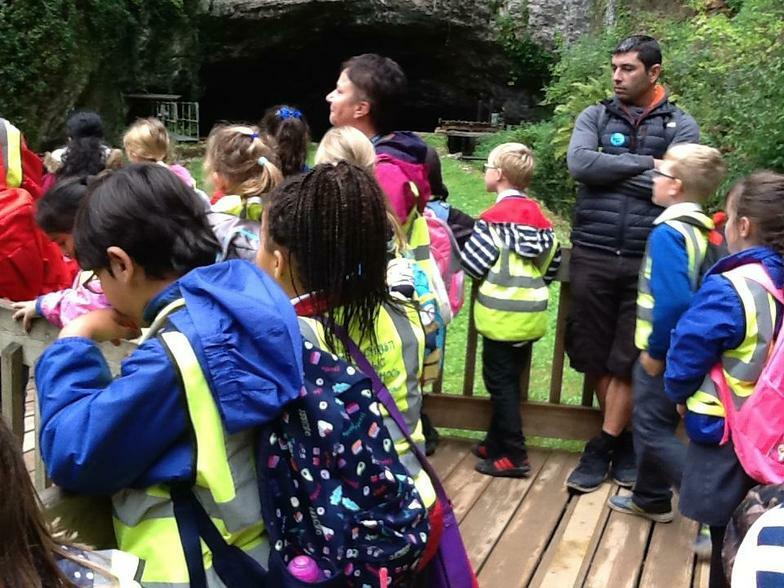 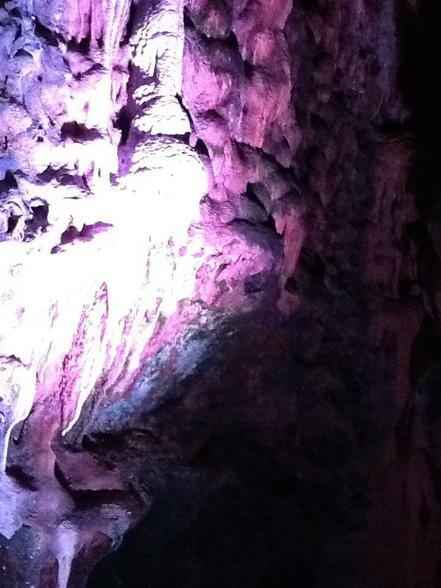 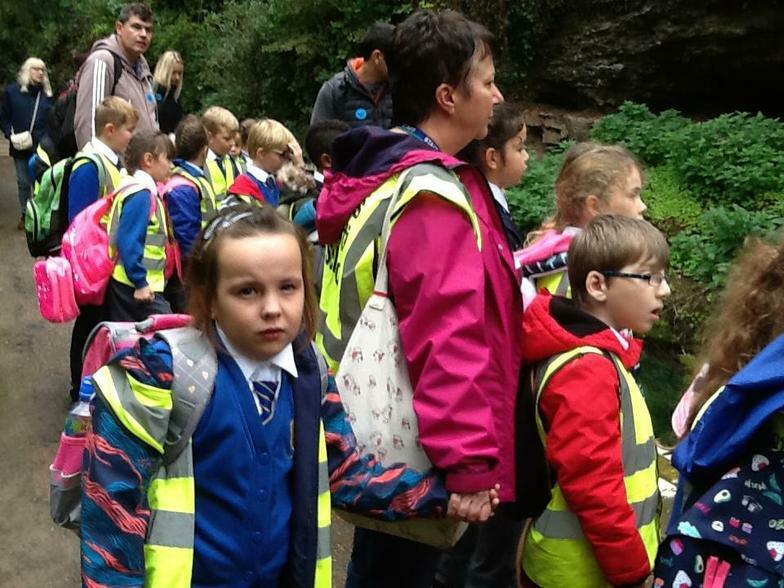 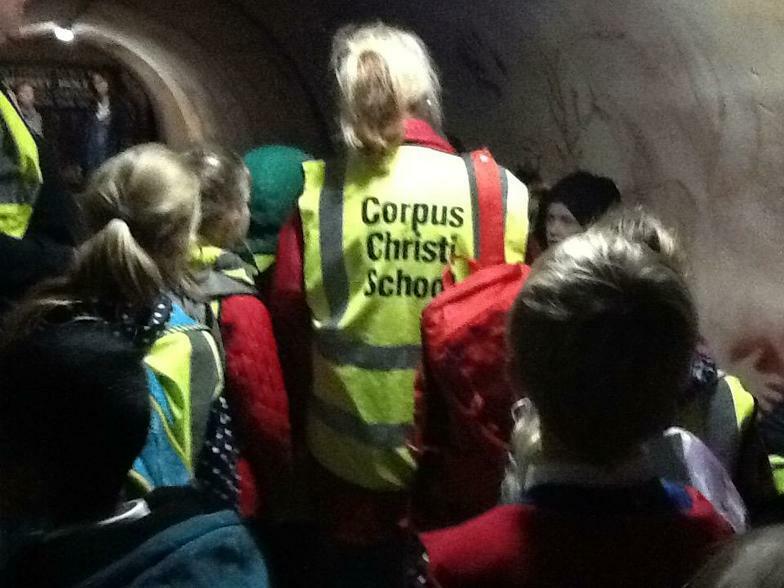 Year 3 and 4 had a fantastic trip to Wookey Hole packed with fun and exciting learning opportunities. 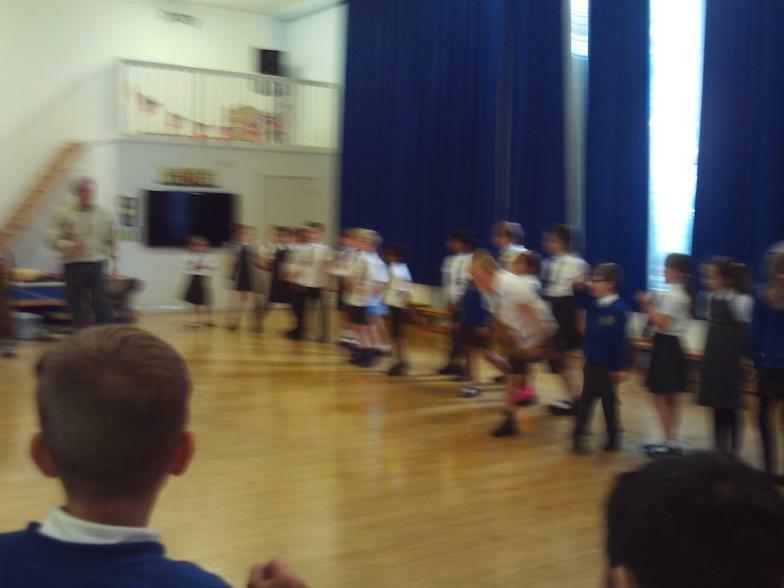 We have started our "We Will rock you!" 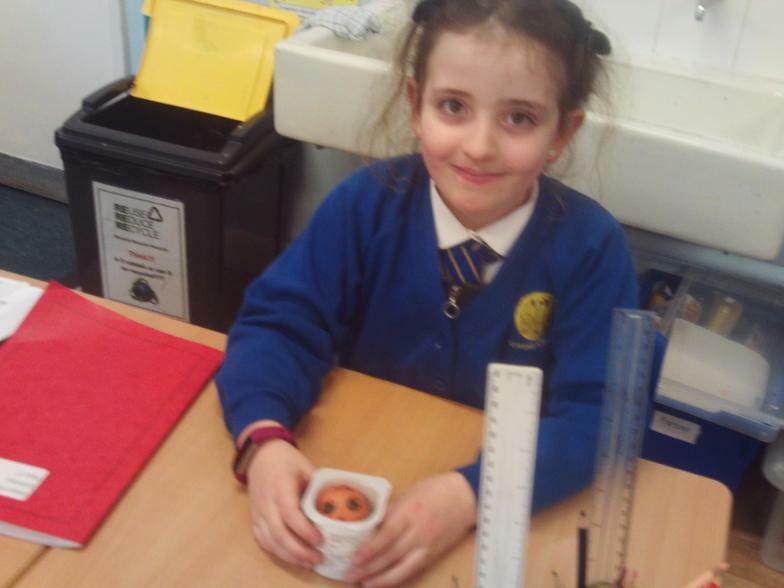 topic with a surprise visitor! 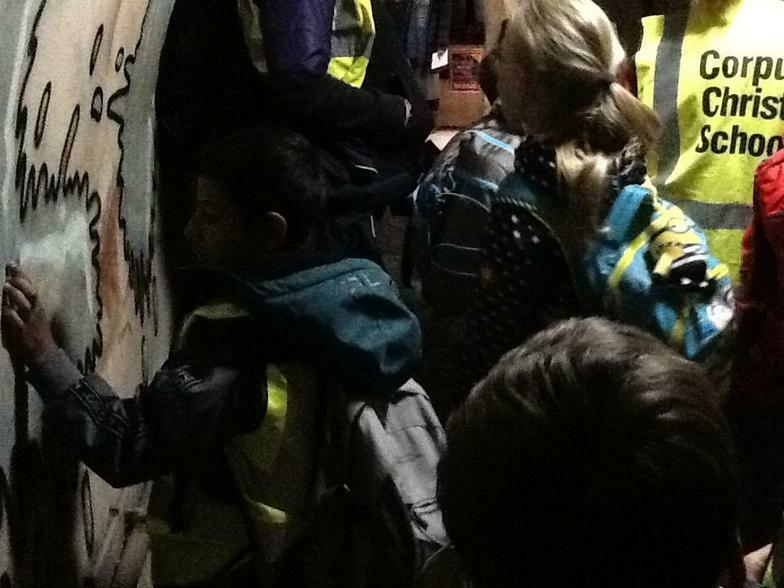 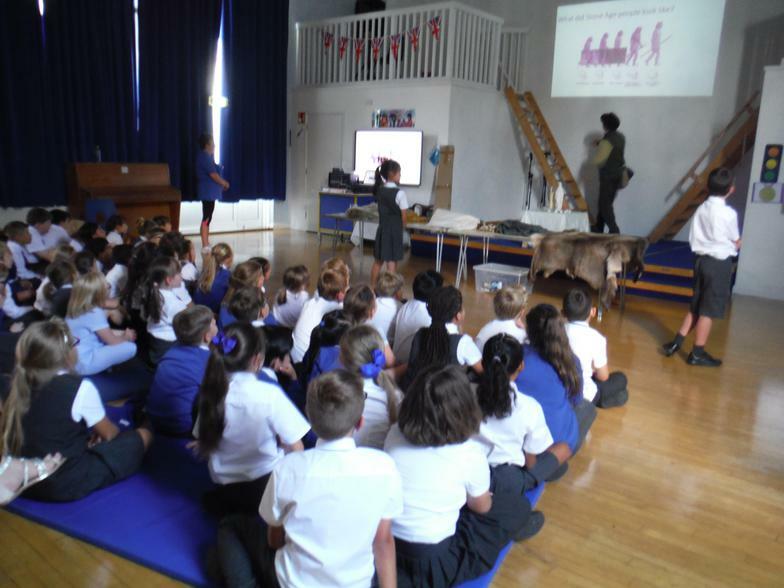 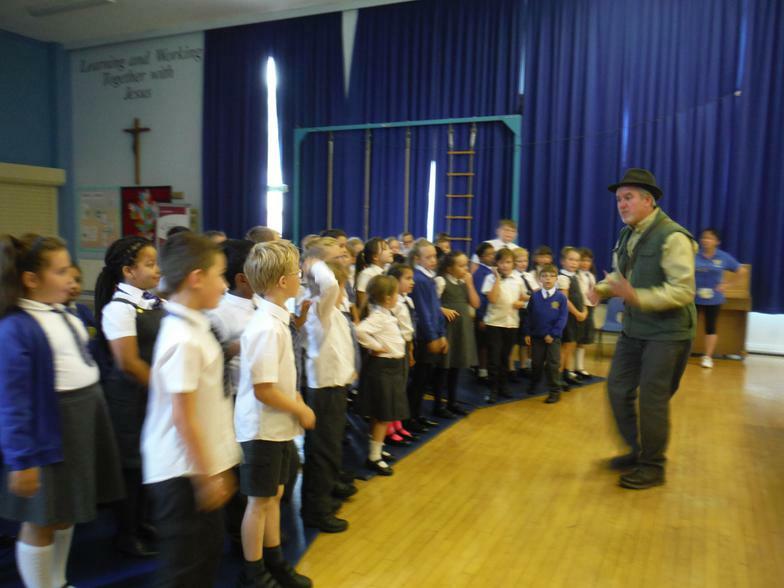 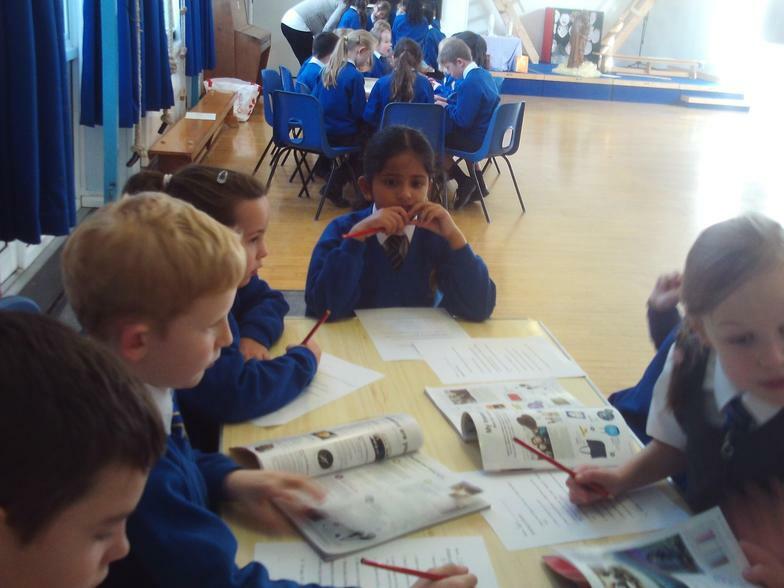 All the children are now excited to learn more about the Stone Age and Rocks.